This Arts and Crafts style four bedroomed house has been built on a sloping site in the rear garden of an existing detached house in Grove Road. 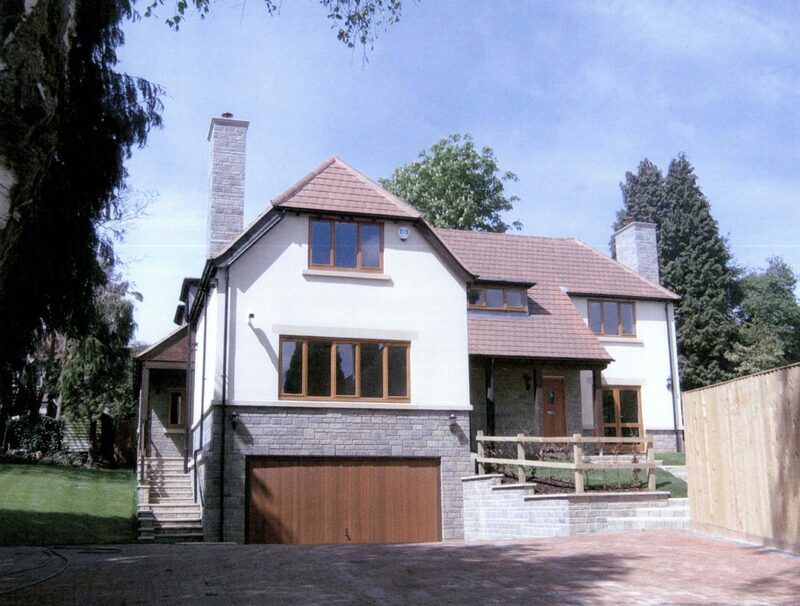 It has two floors of accommodation above the garage and utility at lower ground floor level. 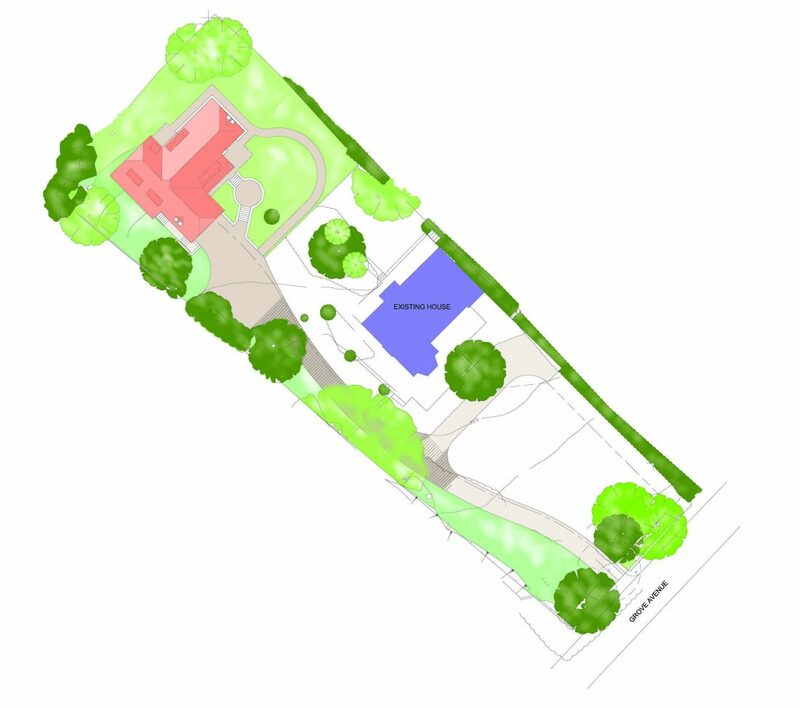 The overall size and width of the plot of the existing house allows the new house to have a generous garden and its own separate access from the road. This has all been achieved without compromising the amenity of the original house.